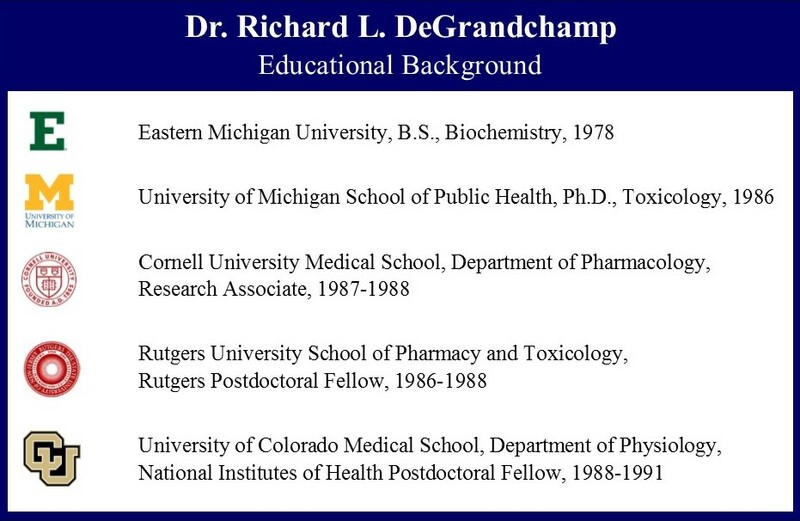 Dr. DeGrandchamp’s full CV is available upon request. Please email us at info@scientiaveritas.com. SV was co-founded by Patricia DeGrandchamp, who has over 25 years experience managing both healthcare and environmental projects. Ms. DeGrandchamp has a B.S. in Microbiology. She develops all of SV’s proposals and teaming arrangements, as well as providing project management support. She also does healthcare, medical, and environmental editing for private clients.